Last week I spent some time with our students preparing a video. 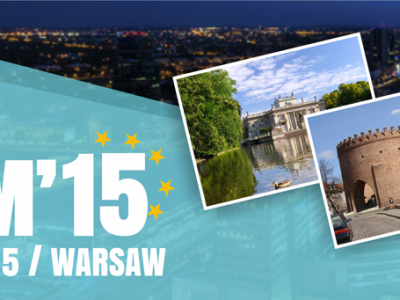 Kozminski University is hosting the EURAM 2015 conference. Warsaw, Poland – I love it here! Warsaw, Poland – students love it here. The place is full of opportunities for career development and great fun.